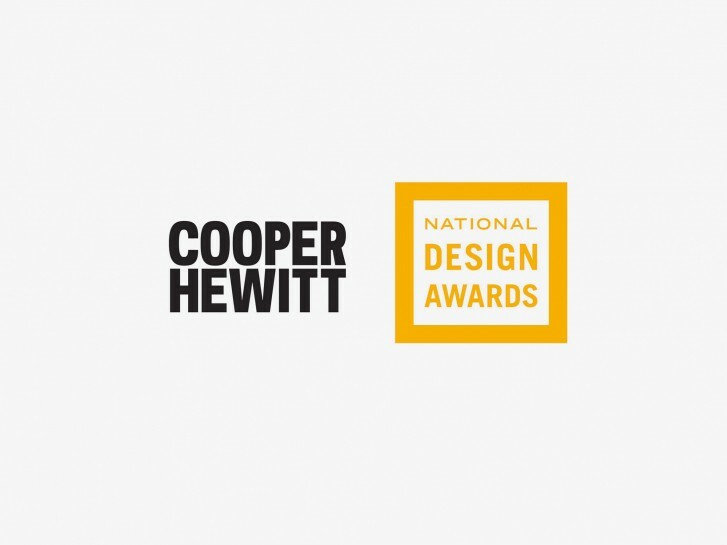 Even if we didn’t win (that honor went to the esteemed Geoff McFetridge), all of us here were super excited to have been nominated in the Communication Design category for the Cooper Hewitt National Design Awards this year. Volume wants to thank whoever nominated us, and we hope we have a chance to throw our hats in the ring again. Volume’s work for Bloomberg wins Best of the Far West in Print RDA. BSA Visitor Center hits for the cycle on the 2017 awards circuit.